The appeal was heard before it was even offered. 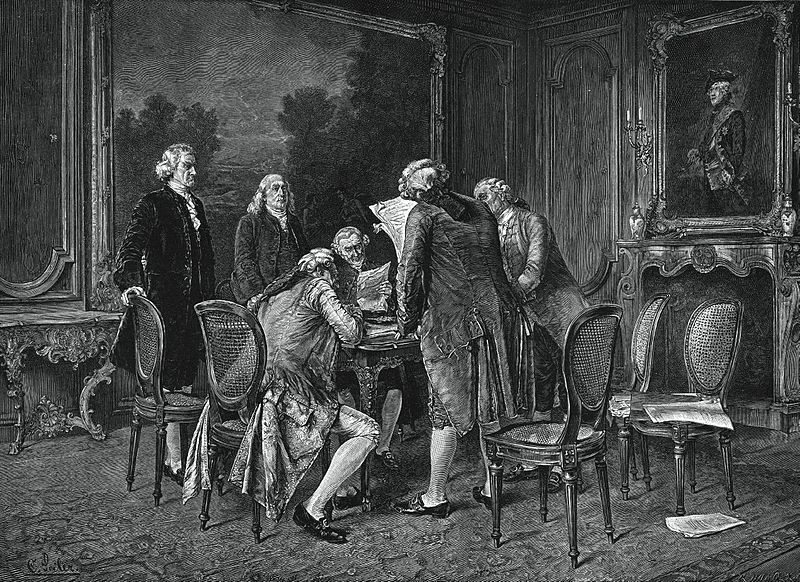 They didn’t know that the Treaty of Paris had already been signed on September 3rd, ending the war and formally recognizing a new nation upon the earth. That word arrived on November 26th in Philadelphia, two days before the formal day of Thanksgiving. It was a wonderful day indeed. This new land was, by any reasonable account, blessed by its humility and piety. But the Continental Congress was not going to be able to hold that nation together. After the war ended the states only became more bitter in their squabbles over debt and power. 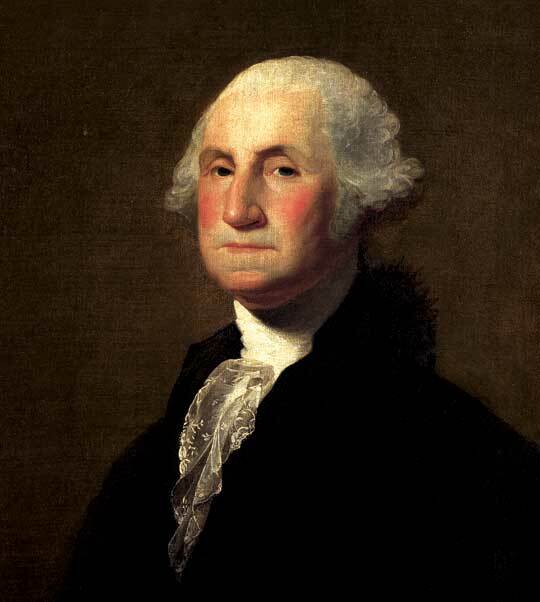 A new Constitution was written and, in 1789, took effect as George Washington was inaugurated as President. And so the holiday came to be celebrated on a Thursday in November. But there was one final twist. The tradition fell to the last Thursday in November, roughly the anniversary of that glorious day in 1783 when the news of deliverance arrived in Philadelphia. But in 1939 that day fell on the 30th. Retailers complained that the holiday shopping season would be terribly short, so president Franklin Roosevelt summarily moved the holiday to the third Thursday of the month. But in 1941, Congress moved it back to the fourth Thursday, where it is today. But it felt the pressure of shopping season, even back then. This entry was posted in People & Culture and tagged freedom, independence, revolution, Thanksgiving, Treaty of Paris, Washington. Bookmark the permalink. Thank you for all your blessings. Thank you for Erik Hare and John Boehner. They are both cute and smart about money. Thank you for Katie Holmes. She is very cute and helps both Erik and John to behave. A great story, but why isn’t this taught in schools? I don’ t know why. I went over the original proclamations and the timing became obvious to me. It’s a great story, indeed. This makes Sarah Palin’s phony “War on Christmas” look even stupider since she refuses to say anything about how commercialism has ruined Thanksgiving. If its all about the bill of rights you would think she would care a lot more, but no.